Fans of f(x)’s Krystal will be thrilled as she will be making a cameo on the sitcom ‘Potato Star 2013QR3’ on March 3 episode, as confirmed by tvN. 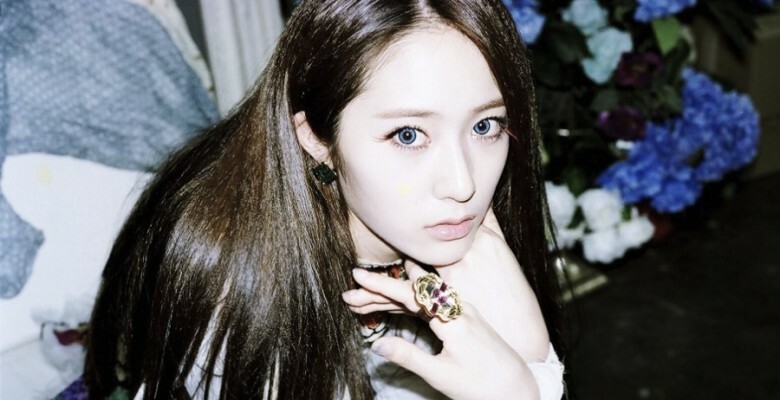 The sitcom’s staff revealed, “Director Kim Byung Wook prepared a character for Krystal’s bright and bubbly charms. It really fits her. Krystal was so excited as she accepted the request for a cameo. She has been friends with director Kim Byung Wook in High Kick.